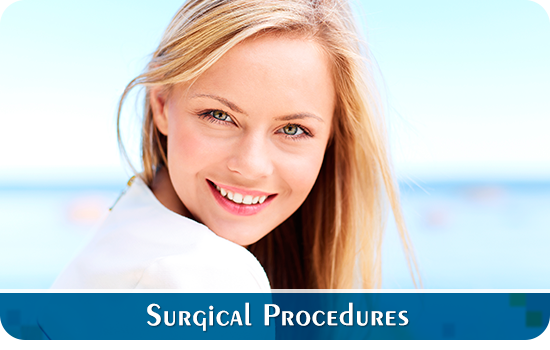 Do you want to look young again but are afraid of damaging your face with surgery? Don’t worry, you’re not alone: every day, more and more people turn from invasive procedures and look for other options. Foremost among these is Botox and facial fillers in Fort Pierce, which help people regain a youthful appearance without the downside of surgery. If you’re looking for an expert in Botox and facial fillers in Fort Pierce, Dr. Christopher Slack is the best bet. Christopher L. Slack, M.D. graduated Phi Beta Kappa from the University of Miami. He received his medical degree from Tufts University School of Medicine with Honors and, subsequently completed his Otolaryngology/Head and Neck Surgery Residency at the University of Colorado. Dr. Slack is triple boarded with board certification in the facial plastic and reconstructive surgery, otolaryngology head and neck surgery, and sleep medicine. 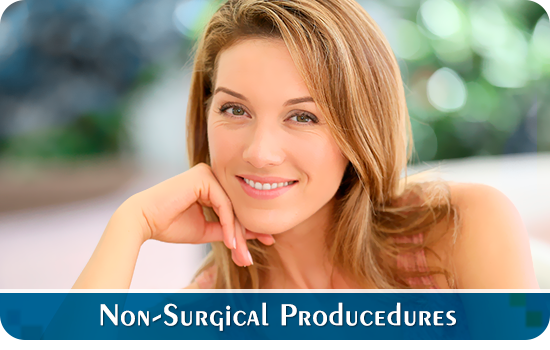 In addition to the cosmetic surgeries that Dr. Slack performs, he also focuses on non-invasive procedures in order to combat aging and sagging skin. Some of the non-invasive procedures that he focuses on are: Sculptra®, Radiesse®, Restylane®, Botox® and Juvéderm®. These facial fillers allow you to smooth lines and rejuvenate facial skin, and the choice of a specific filler depends on the area of the face that the patient want to improve. 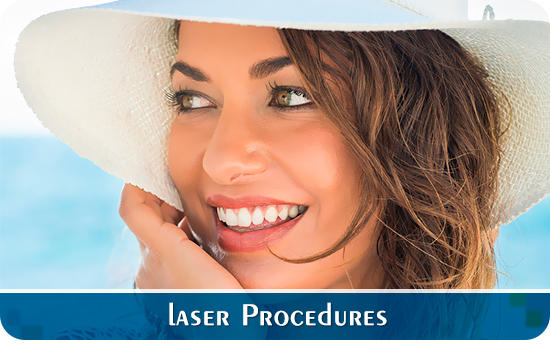 Stop worrying about your wrinkles and give Botox and facial fillers in Fort Pierce a chance! Call Dr. Slack at 772-464-9595 or visit him in 4632 South 25th Street, Fort Pierce.